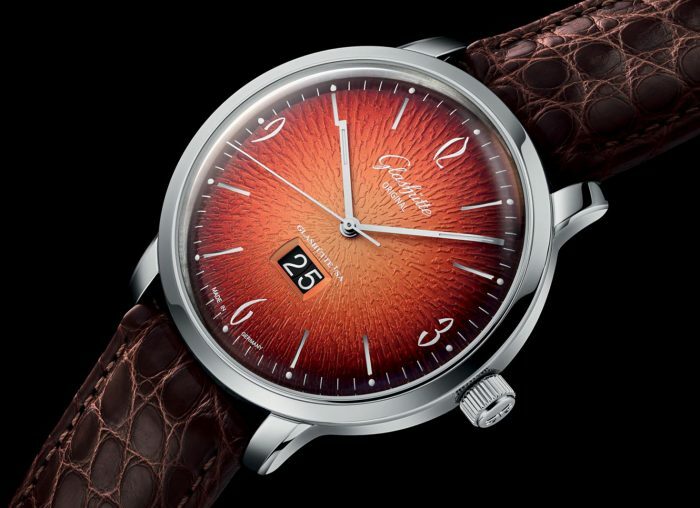 The annual Grand Prix d’Horlogerie de Genève is often dubbed the Oscars of watchmaking. The run-up to the GPHG is here again and with it a line-up of the finest watches of the year! 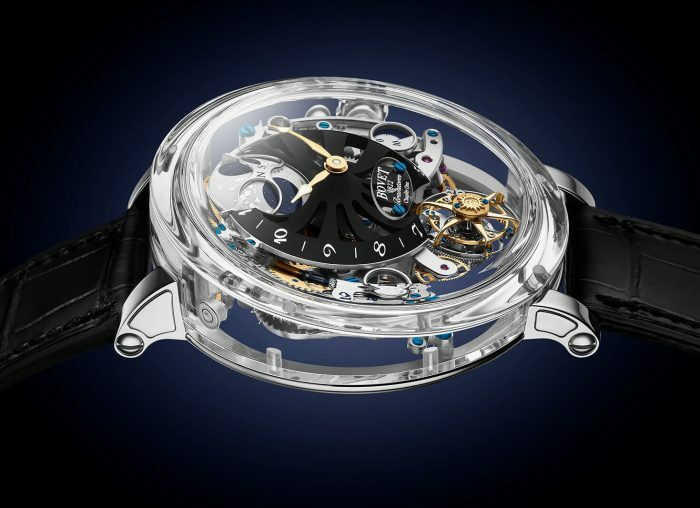 In case you’ve not heard of the Grand Prix d’Horlogerie De Geneve it’s just that – the Grand Prix of watchmaking. At the moment we’re still at the shortlist phase, with a good dozen for each of category and we won’t be getting the actual winners for a while yet. But that doesn’t stop us telling you who are winners are. Will we at OT predict every winner? Well, given last year’s predictions, probably not – but these are the leaders of the pack as far as we’re concerned. 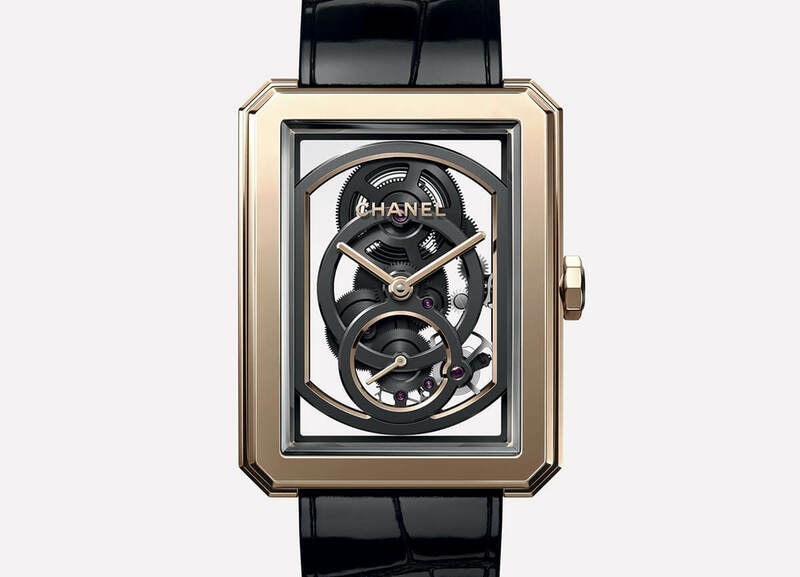 We’re suckers for a good skeleton and Chanel’s Boy-Friend Skeleton is one of the few women’s watches that does it well. Contrast those curved, branded black bridges with a typically Art-Deco case shape and a diamond-set bezel and you have an absolutely stunning, glamorous ladies’ watch. 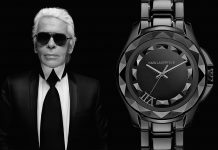 Bulgari’s men’s Octo Finissimo pieces are seriously cool, so perhaps we’re a little biased when it comes to the women’s version, but we think not. Bringing one of the highest of high complications to often simplified world of women’s watches, the Diva’s shimmering dial and galaxy of diamonds make for some serious impact, even if you can’t hear it chime. 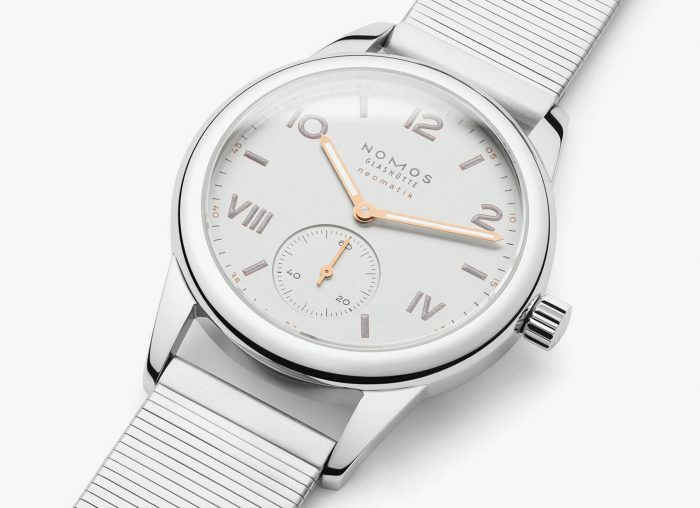 Is this our favourite watch of the year? Well that’s a pretty bold claim, but of those shortlisted by GPHG, yes. There’s just nothing else like it. 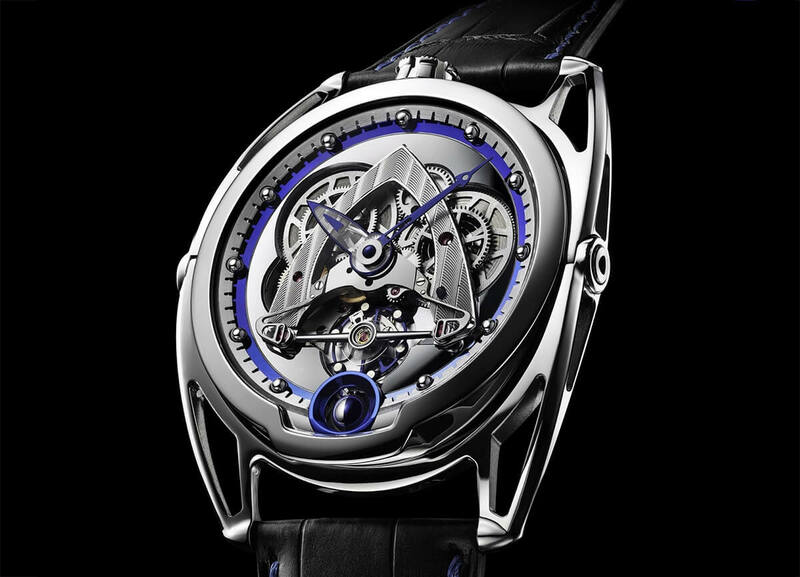 It’s pure De Bethune, which means phenomenal finishing and Avant Garde design, all surrounding an openworked, utterly fascinating movement. There’s enough going on that you might even miss the subtle moonphase at 6 o’clock. 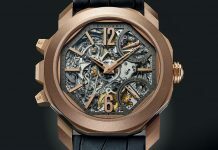 This certainly isn’t one of the most complicated pieces on the list; at least, it’s got some of the least flashy ones. But what is does have are the always-interesting jumping seconds and an awesome 20-second retrograde system. In case you haven’t noticed, it’s also a very, very handsome watch in Moinet’s signature blue. We covered this in more detail when it was announced, so click here for a bit more info. 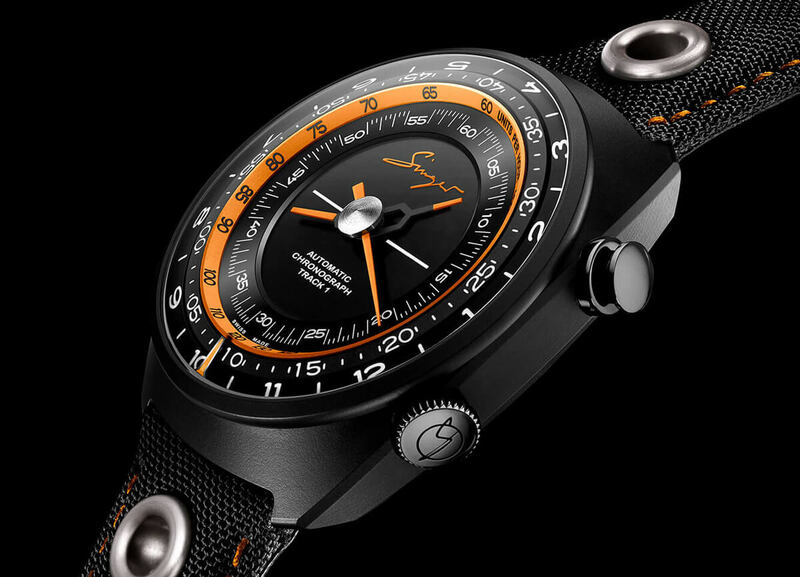 Needless to say, the combo of orange and black is perfect for a racing-inspired chronograph – high performance materials to imitate high-performance cars. 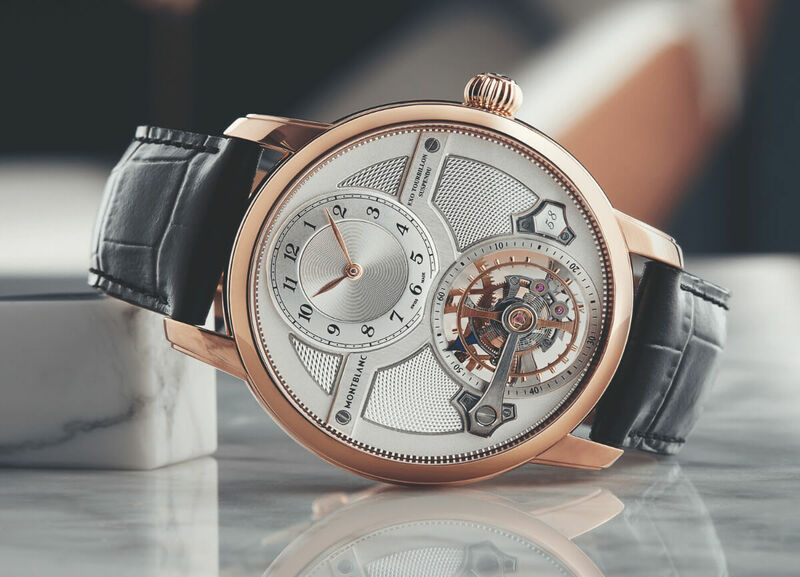 We normally err more towards contemporary watchmakers than traditionalists, but Montblanc treads a fine line between the two. No matter which side of the line you fall on however, there’s no denying that this is one hell of a watch with it’s mesmerising suspended tourbillon and exceptional finishing. We know Bulgari has already been on our list but it wouldn’t be the first time one brand has one two GPHG awards and they’ve just earned it. 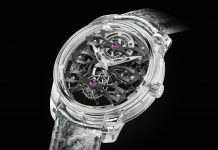 This newer version of the world’s thinnest minute repeater drapes the complication in layered carbon for an amazing textured look; the chime is also a good deal louder, which is always nice. 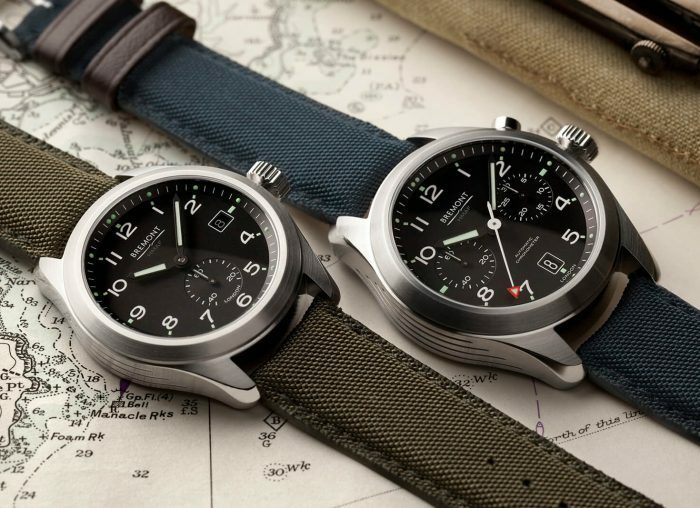 ‘Vintage pilot’ watches are everywhere, but even among that ever-growing legion of pieces Zenith’s is the most vintage and most pilot of the lot. 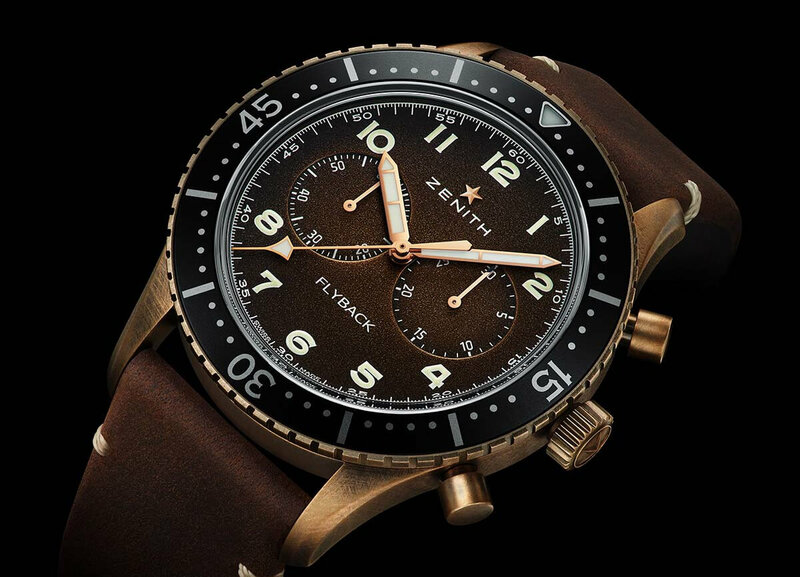 The bronze-clad chronograph looks like a sepia photograph, bar a few white indicators and the flyback chrono is a joy to use, whether or not you have a penchant for shearling-lined coats. 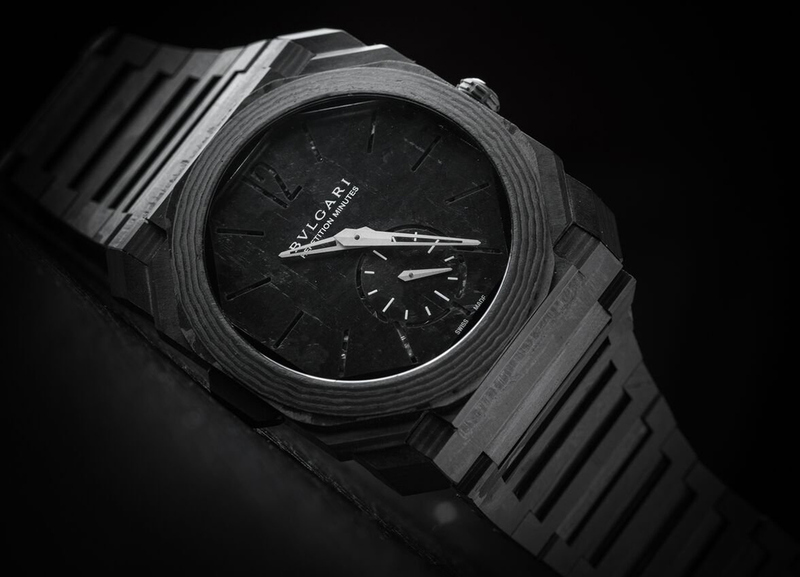 If you think that earlier Bulgari was eye-catching, take a look at this mass of rocks. A wonderfully OTT edition of Girard-Perregaux’s signature women’s piece, it’s a little more thought out than simply diamonds on every surface. It has those for sure, but with a few framing flashes of blue – the eyelashes of the cat’ eye. It also has a good in-house self-winding movement but let’s be honest, that’s the least of it. We’re seeing malachite more and more which we love; it was even on Rolex’s line-up this year. But never have we seen anything quite like this. Piaget has set huge curves of the semi-precious stone with contrasting grains into this magnificent, forest-hued whirlpool of colour. At the centre? What else but a tourbillon. It’s impossible to guess which of the watches in this category will win; it’s the people’s choice and people are usually wrong. The thing is, it’s split between the insanely out-there pieces and the restrained re-issues. Then there’s the Ming 19.01. 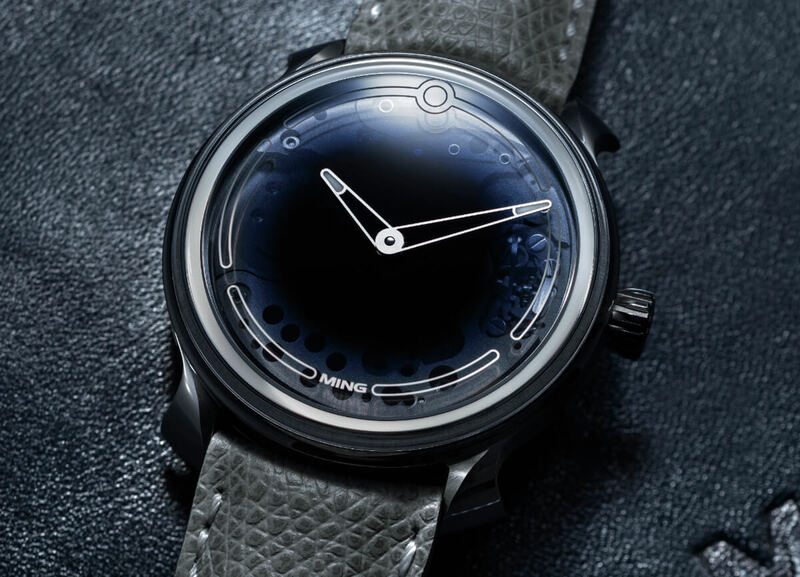 Smoked sapphire and a dial that makes Bauhaus seem overly-fussy, it’s a design oasis among the rest of the noise. It’s also incredibly cool which helps. 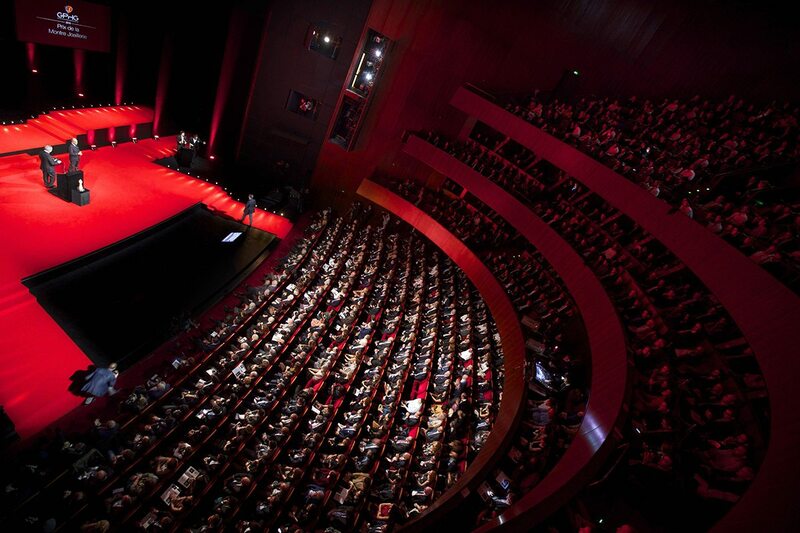 The Grand Prix d’Horlogerie de Geneve will be held at the Théâtre du Léman in Geneva on November 9, 2018. For the full shortlist visit GPHG’s website. Share the post "GPHG 2018: The Contenders & Our Predictions"